The Visit Cheyenne trolley will be available for a portion of the 2019 Cheyenne Artwalk Season. Visit Cheyenne’s festive horse-drawn carriage will rotate around Artwalk venues in the downtown area. There’s no better way to enjoy a beautiful Artwalk evening! Cheyenne Artwalk venues are bike-friendly. If you get tired of biking, just throw your two-wheeler on the Visit Cheyenne trolley. 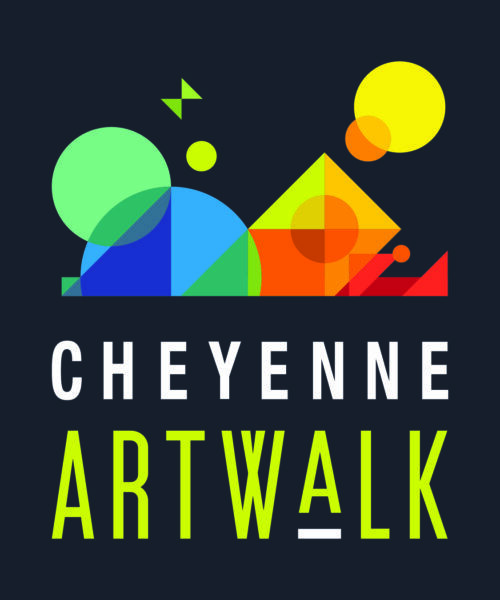 Cheyenne Artwalk is a walkable event. Many of the Artwalk venues are within a block or two of each other. And if you get tired hoofing it, just grab the Visit Cheyenne trolley or horse-drawn carriage.